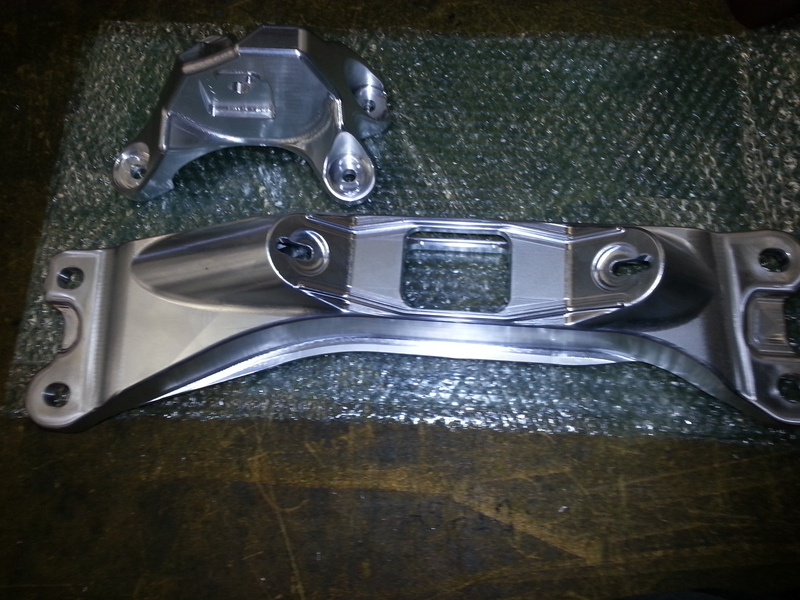 AMTI can draw on our experience as a trusted volume production or one-off supplier to produce all manner of components to exacting and the highest of industry standards. 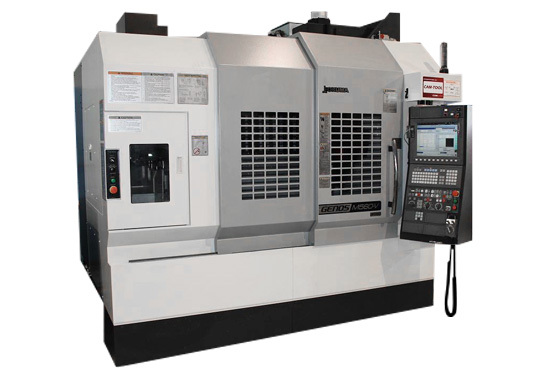 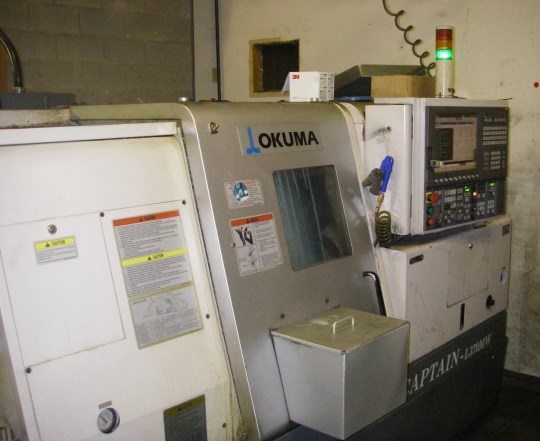 Advantage Machine & Tool Inc. offers precision CNC turning services with superior quality and accuracy. 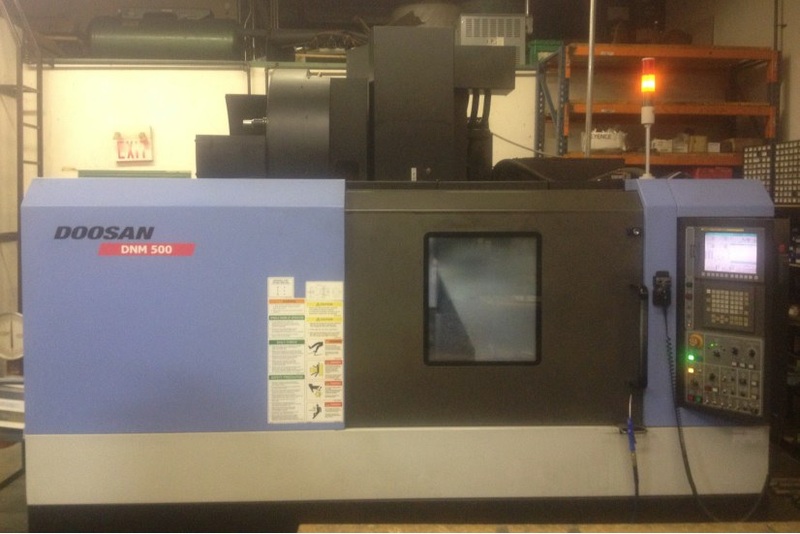 We use the latest equipment and advanced technology to ensure the performance of each component we manufacture. 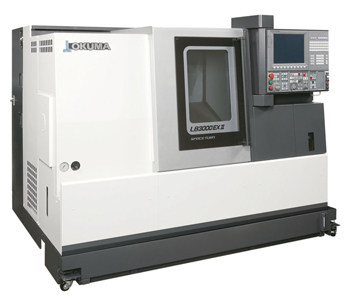 A wide variety of equipment including but not limited to four Okuma turning centers can be used, encompassing a full range of bed lengths and bore sizes. 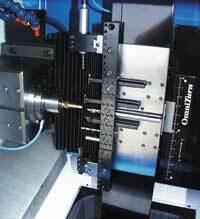 Options include live tooling, sub-spindle and Y-axis means there is a configuration to meet our customer needs. 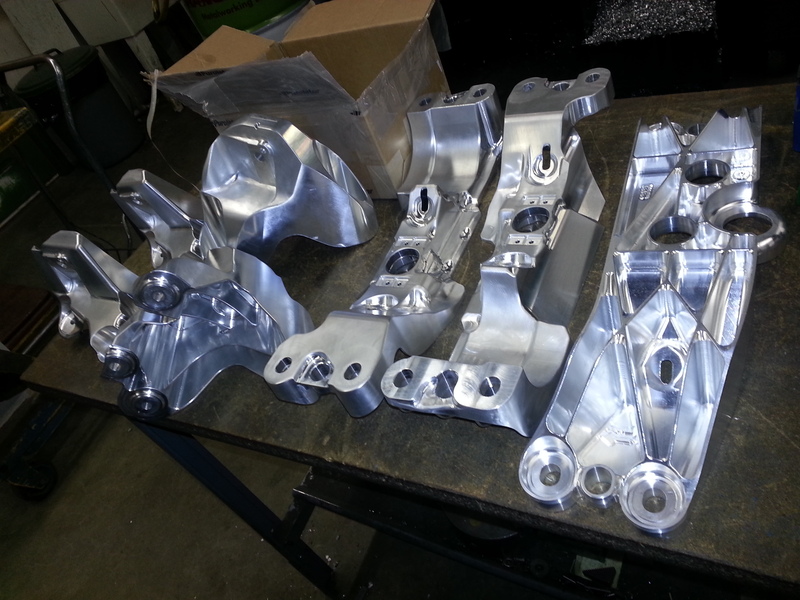 AMTI provides CNC Milling solutions for complex shapes and high dimensional tolerances. 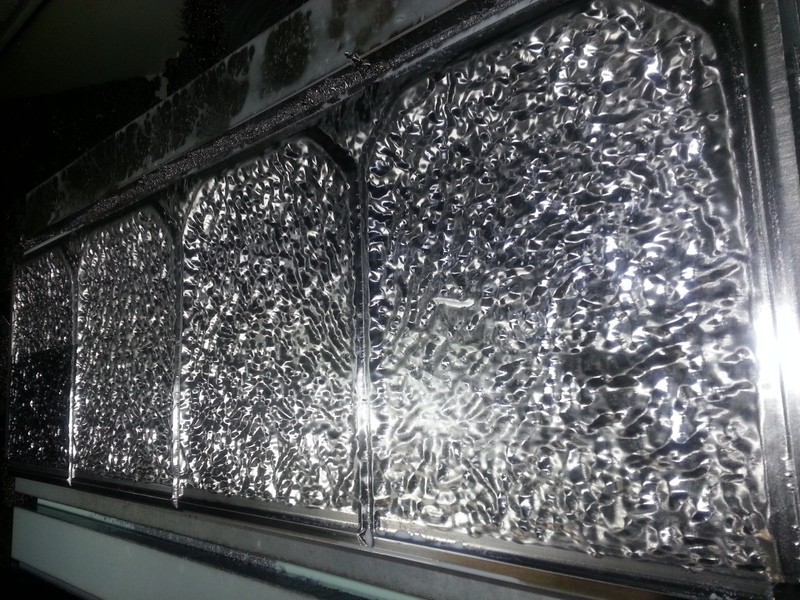 We can manufacture almost any 3D or 4D shape.